The UK coffee shop industry is expected to grow by 2023 which, combined with Brexit, could result in a shortage of baristas, according to the UK Coffee Report by Allegra World Coffee. According to the findings, 6,517 coffee shops will open across the country in the next four years. There are currently 16,000 baristas working in the UK, but research has found that 40,000 more baristas will be needed to support the growth in coffee shops. The report suggests that Brexit make the barista shortage worse, as the industry depends on EU workers. Of the UK industry leaders surveyed, 49% specified that Brexit has had a negative impact on business; with 69% agreeing that plans to leave the EU has had a negative impact on consumer confidence. Allegra Events founder and CEO told the Independent: “Brits are a nation full of coffee lovers, so it’s fantastic to see the industry continue to grow at such an incredible rate however; it’s alarming that the number of baristas joining the profession does not match this growth. 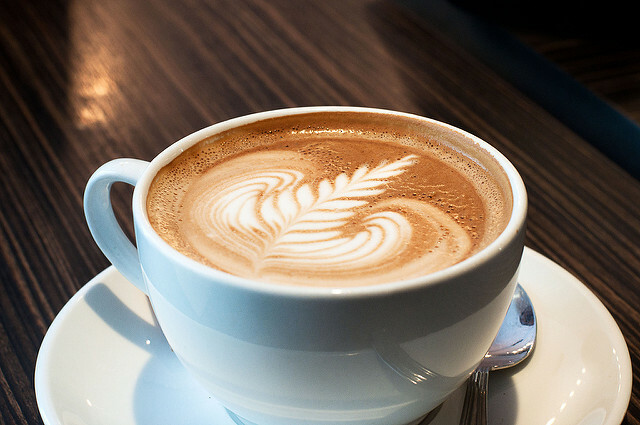 Research found that the coffee industry is worth £10.1bn, with four coffee shops opening every day in 2018.